You could be in the woods at this moment or can wait on the next season for your favorite predator. Why wait to hunt when you can hunts hogs right now? Deer season has been over for months. The long honey-do list is finally completed. Is all of this time spent away from hunting making you uneasy? 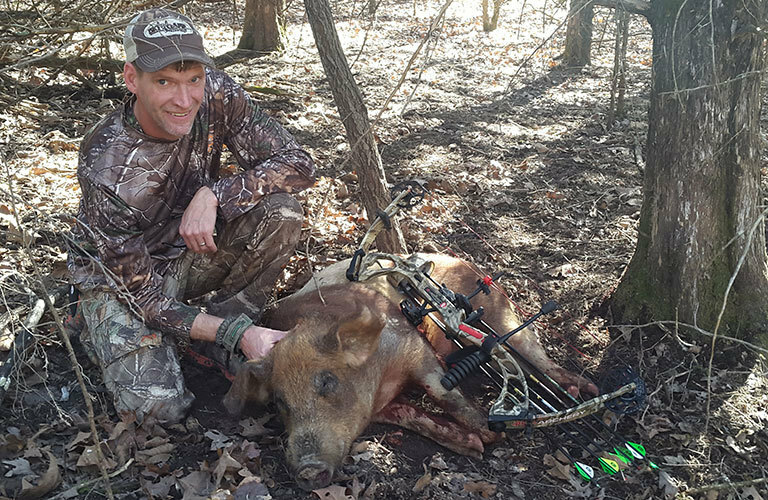 If you choose, you can watch hunting shows and read magazine articles for the next few months to take care of your hunting needs until deer season opens up again, however, a far more exciting option would be to go hog hunting.